DJ Zinhle partners with newcomer BONJ and delivers a banger. It’s hard to believe that Ntombezinhle Jiyane, who is better known as DJ Zinhle is fifteen years deep in the game as an artist and lately, she has been pushing her hustle very hard with music quality that is on international standards. She has just announced a new drop featuring BONJ titled Against The Grain which is certainly one to look out for on the airwaves and dance floors across the nation. The song is BONJ’s debut single and she delivers it as if she has been making music commercially for over a decade, she is in her element. BONJ doesn’t resemble a newcomer at all when it comes to her vocal approach, her voice has an element of familiarity as it blends well with DJ Zinhle’s production. 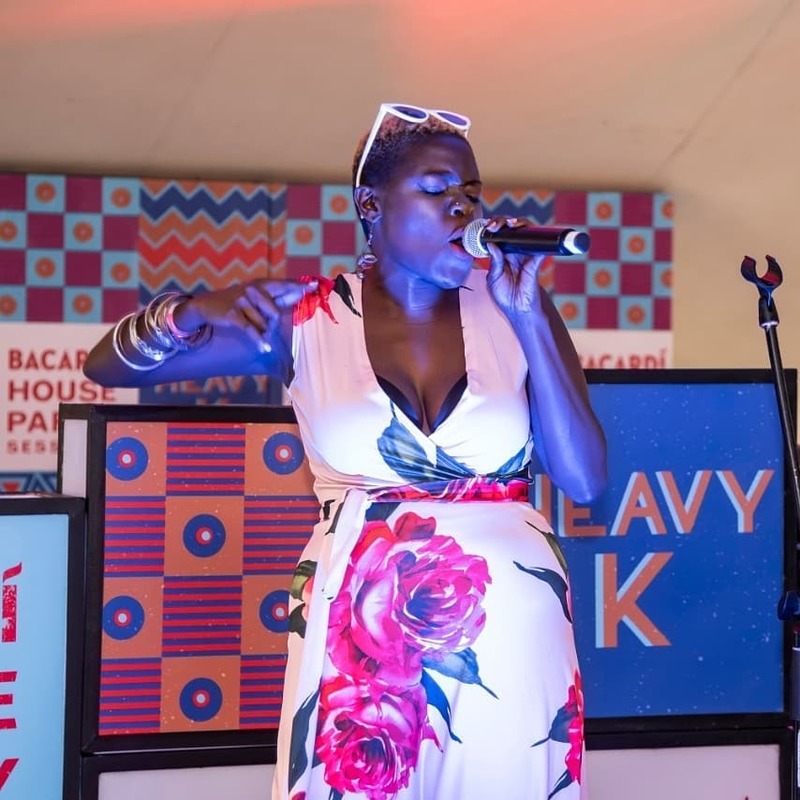 BONJ who is signed under the award-winning Afro-Pop artist Tresor’s record label, was also announced as the opening act for Sam Smith’s South African concert. This will most certainly cement her name in the hearts of many South Africans. BONJ seems to be having a very progressive start to her career. Download or stream the single Against The Grain here and share your feedback of the track in the comments section.